Originally founded in 1967 as Freedman Electronics by Henry Freedman, Rode Mics have since gone on to become a world leader in microphone manufacturing. Offering vocal microphones, instrument microphones, broadcast microphones and many other audio solutions for a plethora of professional applications, Rode microphones are known as some of the best microphones in the industry. Rode mics are widely used by all manner of musicians, performers, public speakers and studio owners thanks to the immense quality, reliability and of course, superior sound. After the founder, Henry Freedman’s death in 1987, his son Peter took over the family business. With the business hitting the rocks at this point, Peter imported some microphones and modified them to reach a higher standard. This vocal microphone was incredibly popular and legend has it that sales of this new microphone was likened to a “rat up a drainpipe” and so the microphone began to be referred to as the Rodent-1 which was later changed to the Rode NT-1, the ø being incorporated to pay tribute to Peter Freedman’s Scandinavian roots. Rode are predominantly known for their large diaphragm condenser microphones such as the Rode NT1-A, the Rode NT1000 and the Rode NT2-A. More recently, Rode started to produce small diaphragm condenser microphones starting in the year 2000 with the Rode NT3 which was followed by the Rode NT4 stereo condenser microphone and the Rode NT5. Rode dynamic microphones are also incredibly popular for use in live sound and broadcast audio. The Rode M1 for example is a handheld vocal microphone which has been designed to withstand all the rigours of the road and performing night after night. The M1 – an industry standard Rode Mic also comes in a version which features a lockable switch and is known as the Rode M1-S. Entering the shotgun microphone market in 2005, Rode Microphones released the Rode NTG1 and Rode NTG2 microphones which are great microphones for broadcasting including film and TV production. These shotgun microphones developed by the team at Rode mics were followed shortly after by the Rode NTG3, bolstering their shotgun microphone line-up with a premium true condenser shotgun microphone. In 2012, Rode announced the NTG8 which is a long shotgun version of the Rode NTG3 and features enhanced directionality across the frequency spectrum. The Rode VideoMic range, initially released in 2004, came about when Rode Microphones founder, Peter Freedman, required a high-quality microphone for his home video camera. The VideoMic range has been extremely popular with the 2012 Stereo VideoMic Pro, which offers a stereo audio recording option for DSLR filmmakers, winning a Design Award from the Australian International Design Awards. 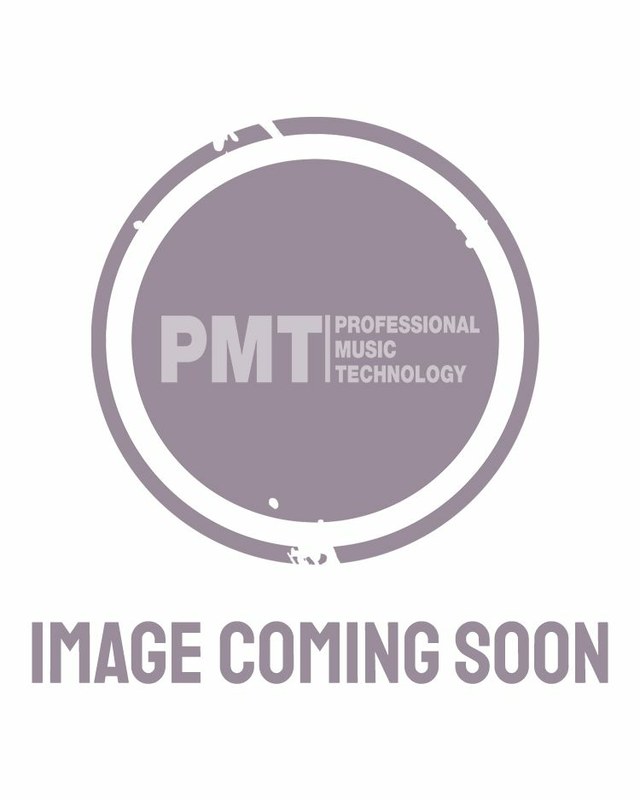 PMT are proud to be able to provide a wide range of Rode microphones, accessories and other associated products which can all be ordered at PMT Online or found in our UK stores which can be found nationwide. We will offer you the best price for Rode mics and have a price match service to ensure you get the best offer when you come to us. Whether you’re looking for a Rode condenser microphone for vocals, a Rode dynamic microphone for live vocals, a Rode VideoMic or anything else from Rode Mics; with Free Delivery on orders over £99 and our experts available in store and by phone, we are always happy to help. Rode microphones have a great lineage and are multi-award winners and the moment you begin using Rode microphones for home studios or live situations you will understand why these are some of the best-selling microphones available. Shop a full range of Rode mics over at PMT Online today or speak to one of our studio and recording experts to discuss your needs.